Evan Kennedy is the author of Us Them Poems (BookThug) and Shoo-Ins to Ruin (Gold Wake Press). He oversees Dirty Swan Projects out of San Francisco. 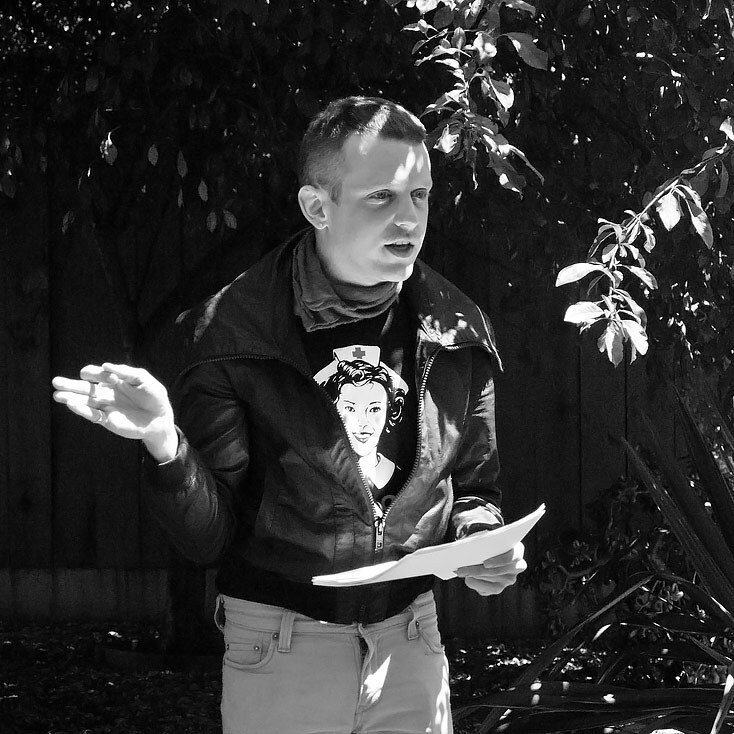 This reading was held at Martina Johnston Gallery in Berkeley.